The Nevada State Library and Archives will host its fifth annual Festival of Trees November 24 through December 5, 2008. 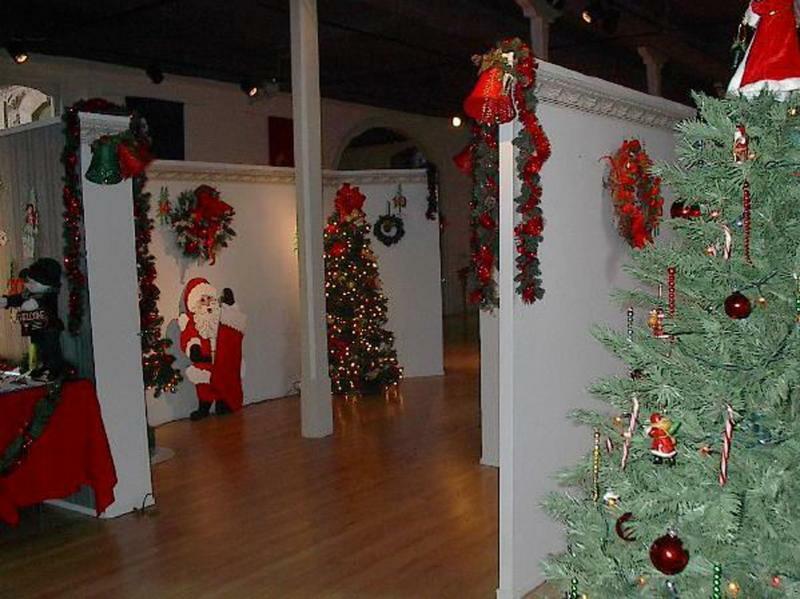 Fully decorated trees, wreaths and other holiday craft items are held for silent auction throughout the event. Saturday, November 29 features a visit from Santa Claus from 10:00 a.m. to 2:00 p.m.
8:00 a.m. to 5:00 p.m. – Mon. through Fri.
November 29, 10:00 a.m. to 2:00 p.m. Visitors are encouraged to see the trees and silent auction items in person at the Nevada State Library and Archives. Photos and descriptions of each auction item may be seen from the link on the Department of Cultural Affairs’ website at www.nevadaculture.org. All bidding will take place on the internet and is accepted until noon, Wednesday, December 5, 2008. In addition to the benefit of placing a bid from your home or office, the library will provide access to Internet computers during regular operating hours. The trees, wreaths and other holiday crafts are donated by community members and library staff. The festival helps support the Nevada State Library and Archives’ Joseph Anderson Exhibit Gallery, which displays artwork by local and regional artists and houses the original copy of Nevada’s State Constitution on permanent display. You actually make it appear really easy together with your presentation but I in finding this topic to be actually one thing which I believe I would never understand. It sort of feels too complex and very large for me. I am looking forward for your subsequent publish, I will attempt to get the hold of it!